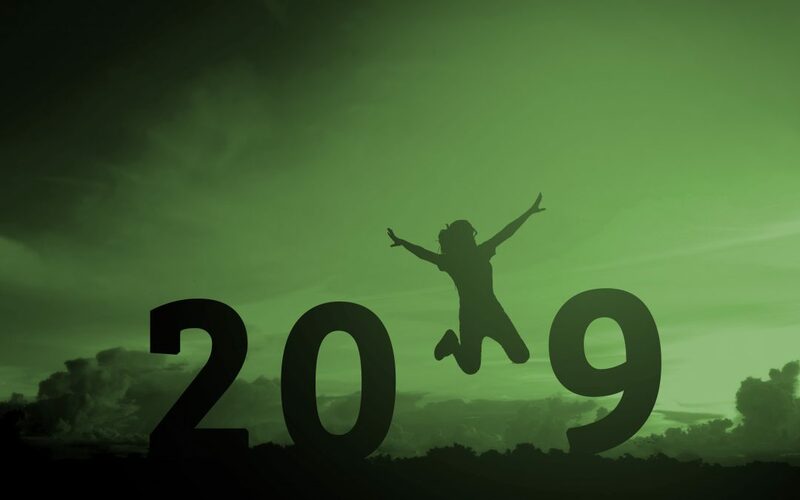 A New Year is nearly upon us and it’s time to review your achievements for the year just gone and to plan your goals for the New Year ahead, if you haven’t already! 1. Make career planning an annual event. 2. Reflect on your likes and dislikes, needs and wants. 3. Examine your pastimes and hobbies – these can give you great insight into future career paths. 4. Make note of your past accomplishments, which are not only useful for building your resume, they’re also useful for career planning. 5. Look beyond your current job title for transferable skills. 6. Review career and job trends and technological developments that may signify new opportunities. 7. Set career and job goals. Develop a roadmap for your job and career success. 8. Explore new education and training opportunities. It’s somewhat of a cliche, but information really does lead to power and success. 9. Research further career/job advancement opportunities. One of the really fun outcomes of career planning is picturing yourself in the future. Where do you want to be in a year? In five years? We hope these help you to frame your career goals, but do remember that if you ever would like any free and confidential career advice, we are only ever a phone call away.